Just like everything Italian, Bormioli Rocco glassware is curvaceous, well-made and beautiful to behold. With a history dating back centuries, Bormioli Rocco is about as Italian as the winding streets of Rome, romantic gondolas rides through Venice and enjoying mozzarella pizza in Naples. Each piece in their stunning range of stemware, tumblers and decanters is as beautiful as the country in which it is crafted, and is designed to help you make the most of every dining experience. Working with some of Italy’s finest sommeliers, Bormioli Rocco’s Premium collection of stemware are designed to complement a specific beverage, including the Premium Water Set. 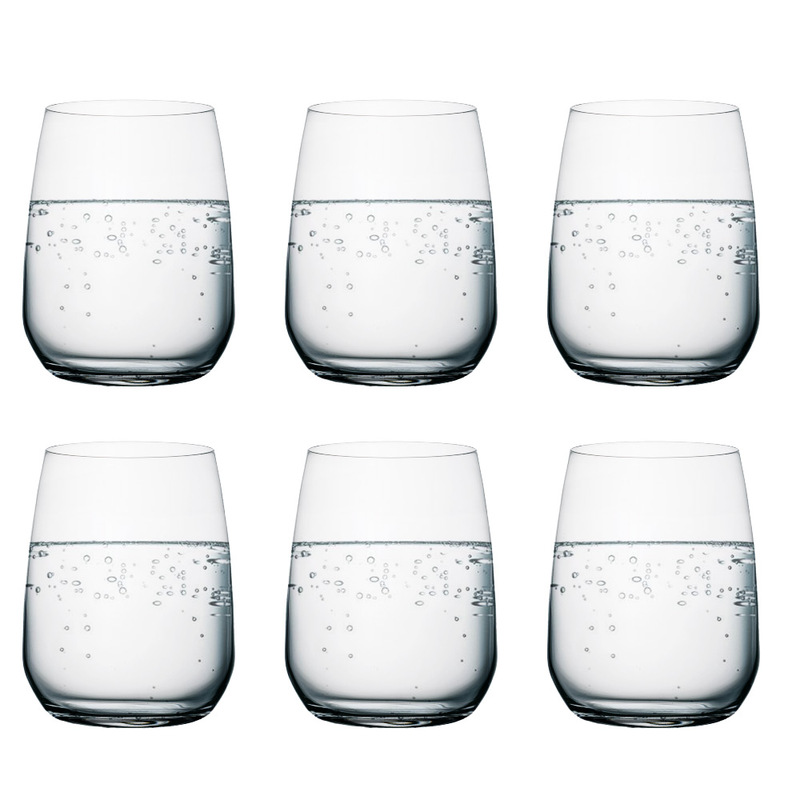 Featuring a simple design, each tumbler is made with star glass, a new material that’s extremely clear with a brilliant finish. 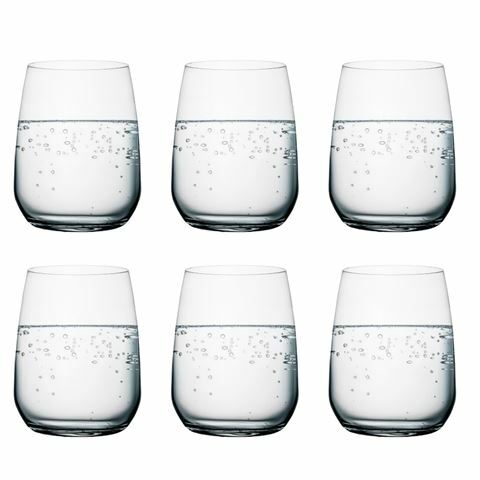 All the glasses in this set are cut using laser technology, creating uniform, thin rims that’ll leave you and your guests in awe of the high-quality craftsmanship. Made in Italy in collaboration with the Italian Association of Sommeliers. Crafted from star glass for an extremely clear and brilliant finish. Laser cutting technology for an ultra thin glass. Presented as a set of six in a Bormioli Rocco gift box.